Welcome to Costron Coaching! 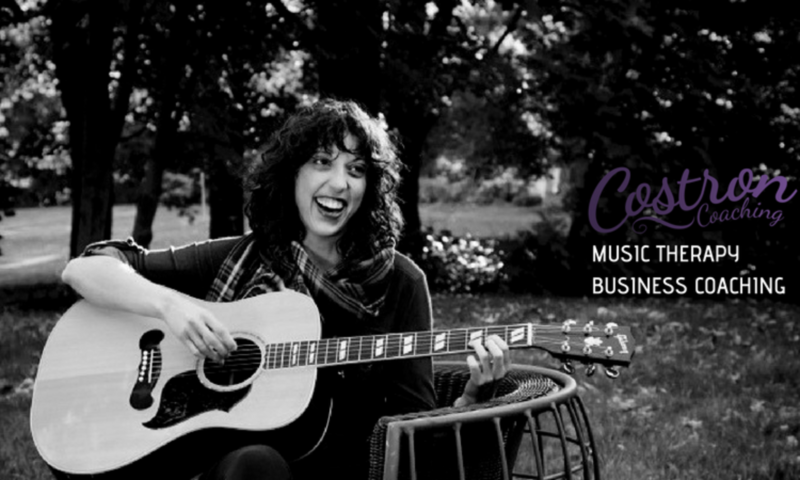 Music Therapy Business Coaching. Mackenzie brings practical applications and strategies that focus your dream and vision authentically so your practice inspires and motivates you to grow, both personally and professionally. Journey… Giving you guideposts and action plans through the launch phase or roadblocks of your music therapy practice. All while focusing on your authentic self so your business is something that deeply resonates with you- the owner and entrepreneur. Achieving… Your desired business growth and creating a life you want to show up for. Feeling… courage, strength, resilience. connection, trust, ease.